The angle measuring instruments are used to measure the angle between the two surfaces of the assembly. The types of protractor or angle measuring tools used in machine shop include set square combinations, angle square, sheetrock, angle gauge, universal protractor, block plate or sine bar, bevel protractor, sliding bevel. The wide variety of devices including optical, laser type are developed for handling almost all situations. 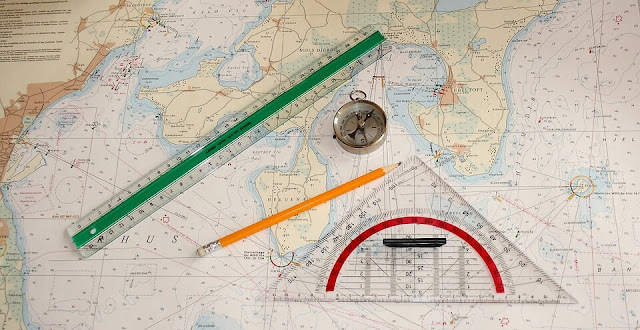 It is the simplest and most common type of angle measuring devices used in drawing. It measures angle at reasonable accuracy. Semicircular protractor has two scales; each graduated up to 180 degrees (π radian). The scale of circular protractor graduated up to 360 degrees (2π radian). The circular protractor is widely used for engineering drawings. 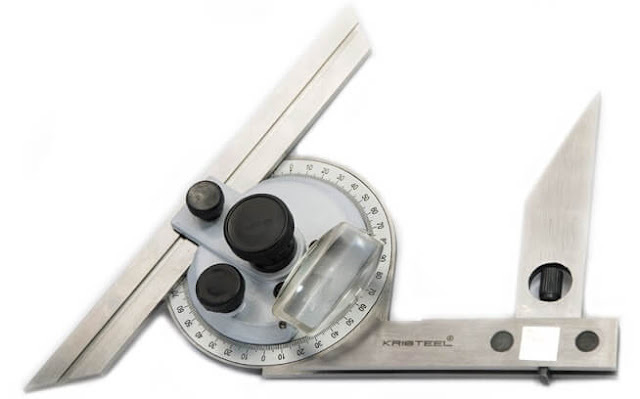 The square and rectangular protractor are also available. The protractor is needed to hold straight edge and place carefully; so it does not perform well in case of large drawing. It overcomes the difficulties of the simple protractor. This device also includes center finder, drill point gauge, and circle divider. Fig shows a bevel protractor. It has a base plate, a main circular plate with a vernier scale, an adjustable blade and acute angle attachment. 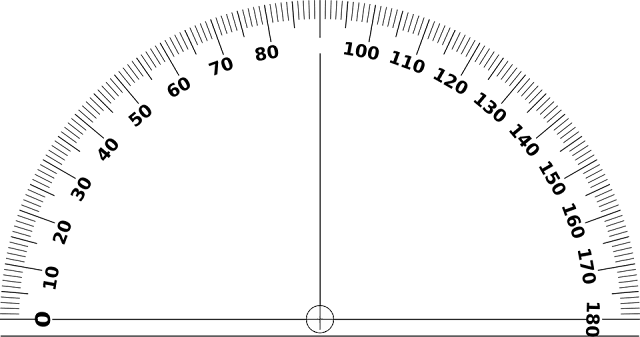 The body of bevel protractor designed so that there is no projection on its back. The base plate made flat so it can lay flat upon the work surface. The circular plate with a vernier scale graduated in degree is connected to the main body. The adjustable blade is attached to the center of circular scale so that it is capable of rotating freely on the main circular scale. The adjustable scale can be locked in any position. An acute angle attachment is provided on main body for measuring acute angle. Helpful to measure odd angles, almost any angle can be handled. This protractor has an arm and a 10 minute vernier. By moving/skipping action of the main circular scale, it can measure any angle.